Why hold back when you can have white scintillating teeth that bolster your self-confidence and embellish your beautiful smile. 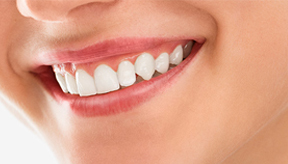 At Dental Professionals we offer a highly professional teeth whitening service which is tailored for the individual and ensure safe treatment and impressive results. Teeth whitening is a minimally invasive, safe and rewarding aesthetic solution for people displaying tooth discolouration. Individuals with yellow tones to their teeth respond best. 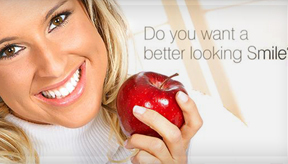 According to the FDA, whitening restores natural tooth color and bleaching whitens beyond the natural color. You should avoid dark-colored foods and beverages for at least a week after whitening. Please make sure that whenever possible, sipping dark-colored beverages with a straw. Last very import Practice on excellent oral hygiene, brushing and flossing after meals and at bedtime. But why Dental Professionals, right ? Visit us once and you'll have your answer. The quality, the preciseness, is something that we dwell in, but thats not the best part. Its the experience that we create to make our patients feel comfortable and content that they made the right choice by choosing us. 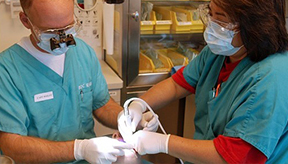 Trust us, there is no better feeling than seeing a patient with a beaming and radiant smile after its done :). 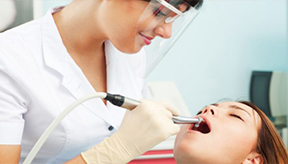 Who are members of American Dental Association, carry out Teeth Whitening at Dental Professionals– THE Best Teeth Whitening friends you’ll find in Lahore, without any second thoughts. 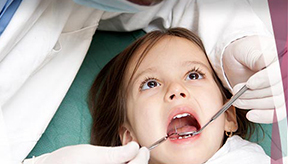 *Please visit us by appointment to get your teeth checked up and your procedure started.